TBILISI, DFWatch — President Mikheil Saakashvili says there should be declared an emergency situation in the Georgian police. He said it while visiting a family which a few days ago was attacked by burglars. 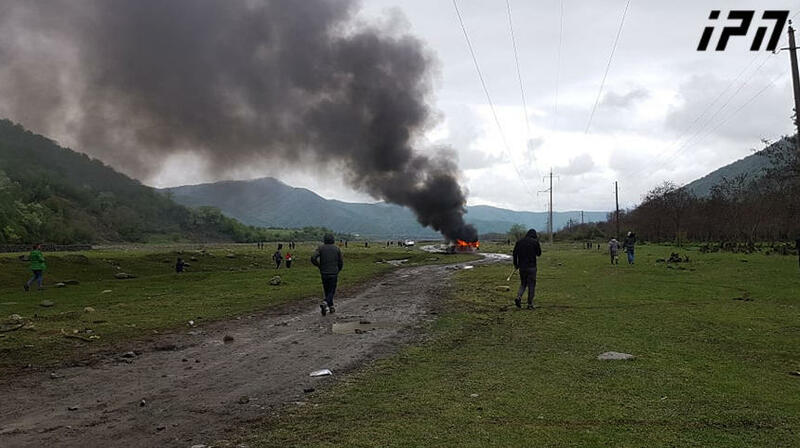 December 29, the Ministry of Internal Affairs detained five burglars who broke into the home of the Mamedov family in Jandara, a village in the Kvemo Kartli region. 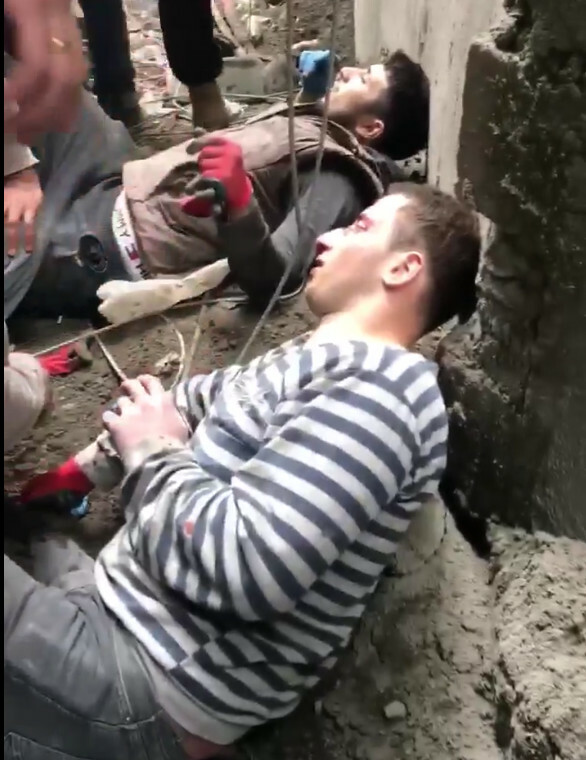 According to the press office of the ministry, five armed persons wearing masks broke into their house and tied all of them with adhesive tape, and then threatened 19 year old Babek Mamedov with cutting his toe. The burglars took USD 9 600 and gold jewelry. Five of them were detained a few hours after the attack. They may face from 8 to 12 years in jail. 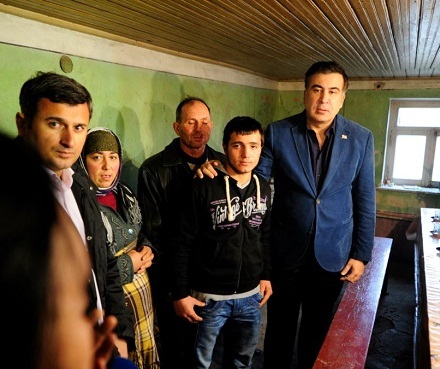 Sunday, President Mikheil Saakashvili visited the affected family. He said he cannot accept robbery of property which has been gathered after years of hard work. 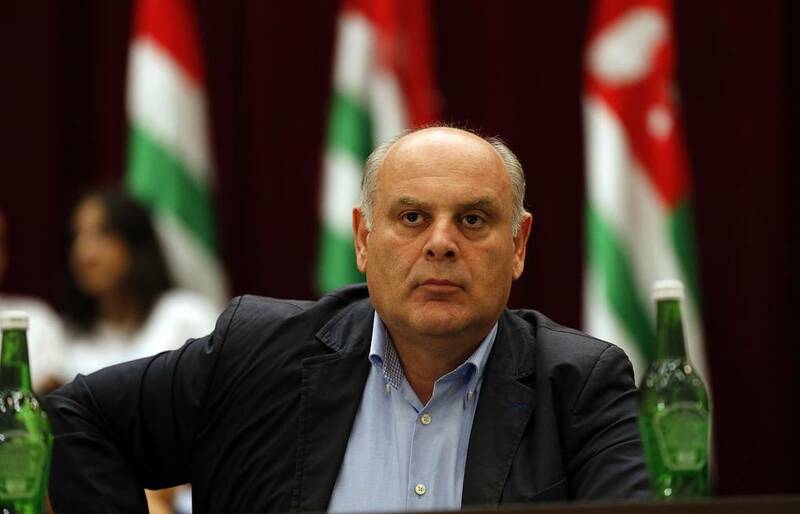 The comment was directed at Prime Minister Bidzina Ivanishvili’s statement that the crime level in the country might increase slightly as a result of an imminent mass amnesty, and that people should accept it, because the prisoners were convicted by courts that lack the public’s trust. “Is this the time to announce an amnesty?” the president said, and drew attention to how his grandfather was robbed in 1992, when an amnesty was announced, underlining that he is familiar with such a situation. 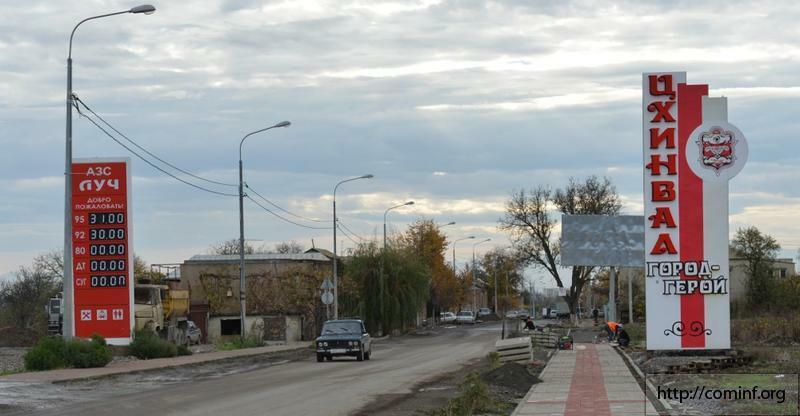 The president promised to assist the Mamedov family in getting back what they lost. “An emergency situation should be announced in the police,” he said. The president said that for the last few years, people managed to set aside some property through hard work, but now they are being robbed and tortured. One of the promises that the current ruling party gave to people during the election campaign was to liberalize the crime policy. A general amnesty was part of this promise. 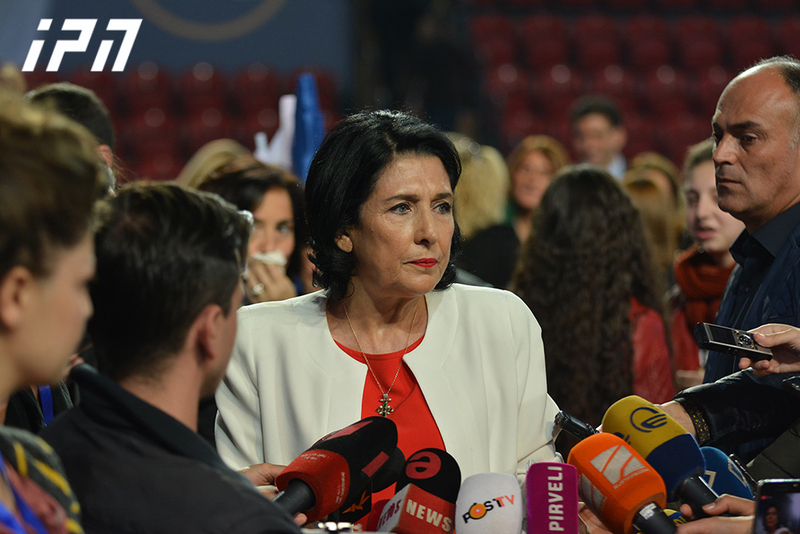 The Georgian Dream coalition prepared the law, which will see a few thousand prisoners released, while others will get their sentence reduced. Parliament finally approved the law, but the president used his right to veto it and returned the law back to parliament with his remarks added. But the Georgian Dream coalition, controlling more than 3/5 of the votes, overruled the veto, and consequently the law will soon come into force, freeing approximately 3 500 prisoners. The president thinks that the police should be in emergency mode because thousands of what he calls criminals will be released.